I swear that Australian politics and the leaks just gets nuttier by the day. Whoever in their right minds thought it was a good idea to have armed military dressed border protection officers pulling up anyone that they came across in the streets of Melbourne on a Saturday, has either lost the plot, or was willing to commit political suicide. To ask people for papers, visas….is like turning the city of Melbourne into a police state. Melbourne, being one of the most multicultural cities in our nation. What happened to our democracy? What the hell was our government thinking? This video pretty much sums up what happened, when Hitler found out. Imagine the chat around the water cooler…..
Heard this in the car today, so decided to share the clip. 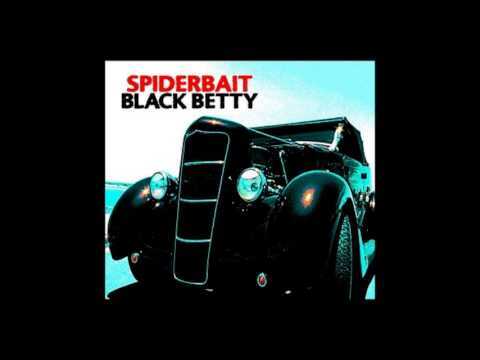 Hope you enjoy the Spiderbait cover of “Black Betty”. This song gets me every time. The lyrics I can just feel as though they are sung to me. Always at the low points in my life, I play this to remind me that one day there will be no more sorrow. Now we return to the Kingdom of Pride, where the Prince is unable to shake feelings of dread, about possible threats against himself and his kingdom. Co-written with Tory, Sieg and Kiri. 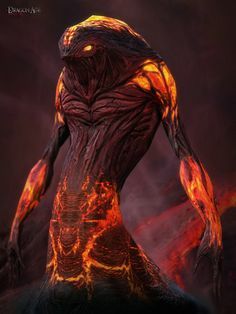 At the genie’s voice, Astaroth let out a sound that closely resembled a cow’s moo, or a whale’s, as he slid out of his seat as if his body were liquid. 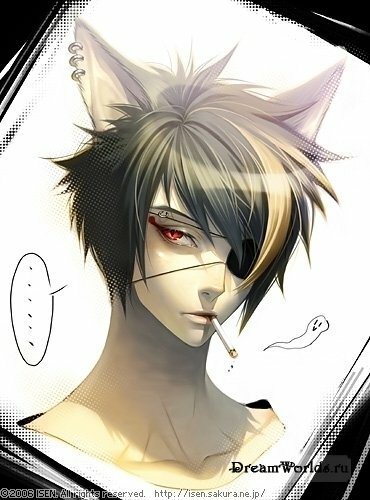 “I am…” he paused and reached behind his back to rub at the newly appeared scratches. He’d forgotten than sliding down objects when you weren’t wearing clothes between tended to cause some form of skin ailment. Upon closer inspection it had also crumpled the chiffon fabric in his cape. Before finishing his sentence, as he had been talking absent mindedly and even completely forgetting that he was about to say anything, he stood up and twisted his torso around to rid himself of the stiffness sitting diagonally in his chair had brought him. At each movement the bells at the bottom of each peacock feather-like end of his cape clung so that it echoed in a beautiful way, to him at least. 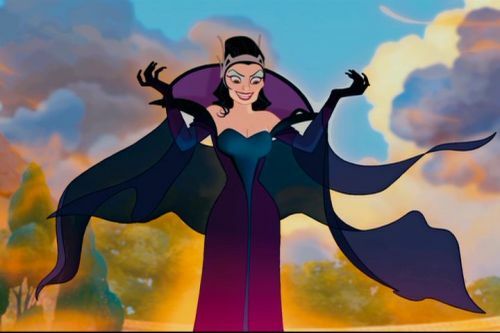 “How are you two feeling this magnificent, albeit, boring morning? Any stomach cramps? Chest pains? I’m hoping it’s food poisoning that’s settling in slower in you two than me.” he’d told both of them of the reason why he had his legions prepare for a battle and the reason he was absolutely sure was his vision coming true was because of the stomach pains. He just wanted to cling to the hope that it might be something else because he honestly had no interest in fighting with his so-called brothers and followers of Lucifer. Astaroth didn’t consider them brothers or even friends. All they were were princes in faraway kingdoms he’d never personally reach. Not that he wanted to visit demons that could possibly kill him anyway. There just wasn’t anything that attracted Astaroth to that idea. With all the wealth and power that was held by the Prince of Pride, it seemed that he lacked the knowledge on how to keep himself entertained. There were many hobbies, or sports he could engage in, but it turns out that the Prince hated being alone. So, when his servants arrived at the sound of his call, he was duly pleased, and even went as far to offer the pair a hug. Salem of course was one to reject physical contact, which was hardly surprising. Alaric would never hug the genie even if offered a king’s ransom. Alaric on the other hand, enjoyed wrapping his coils around an unsuspecting or stupid target. Slithering right up to the Prince, he moved his arms around to accept the friendly greeting, while his coils started to wind around the Prince from the legs up. Alaric’s hands patted the Prince’s back as you could hear the strange sound of the snake’s body moving with a hush along the stone floor. If he had really wanted to trap the Prince in this death hug, he could – but he knew his place and liked the food. The naga started to release the Prince and offered a smile, that was disarming at best. “This morning had been relatively peaceful. Well, until now.” The nagas was careful to say. “You feel…crumpled, Sssire.” Alaric hissed, as he went to move away from the Prince and give him breathing room. The prince had a few questions that needed answering. Wanting to know if the pair had felt any unpleasant sensations in their stomachs? It was an odd thing to ask, and Alaric shot a glance at the Genie. He said he hadn’t sensed or felt anything, and the Naga assumed he meant he was in good health as well. Was it possible that the Prince was feeling stress from the risk that one of the fellow kingdoms may chose time soon to mount a campaign against him? The possibility was always there. The Nagas stroked his chin as he mused over the possibility that the Prince was getting insight into the plots of others beyond his lands and waters. Typically Orimitsu would have been in the throne room asleep, however today was nice and warm and he was taking the moment to let the sun heat up his scales pleasantly to the point that he was drowsy enough to the point that he slept for several hours and wasn’t planning to wake up any time soon. Things had been too tense around here of late, and honestly Orimitsu was currently worried about relaxing and staying in such a good mood that he didn’t turn Pride himself into a meal if he rubbed the Dragon the wrong way. Which, don’t get this dragon wrong, he was definitely willing to do it if he had the chance. After those several hours had passed, Orimitsu gave a wide yawn which let out a burst of hot air, his maw stretching out wide and tall; one could have compared Orimitsu to the size of a large commercial air liner, basically saying he was huge. Large for even a Dragon, Orimitsu was proud of his Primordial Physiology that made him far stronger than any other normal dragon who had no such abilities. Orimitsu let out a puff of flames and air from his nostrils before shifting quickly into him an form, moving straight for the Throne room; his form shimmering as he used his Flash Step to move so fast that it looked as though he was teleporting from one place to the next; it was a strange thing for a dragon but he knew how to get around certain limitations. Such as the speed issue. However, before he did get there, he stopped by the form of a man leaning against a pillar and whispered softly in his ear. The man soon disappeared after, but what was his purpose? Orimitsu, unlike the Prince or his other companions, wasn’t nearly as laid back in situations like this, despite the fact that he wished to relax and be as such; he knew how to use his resources and power in such a way that it made him a deadly opponent. 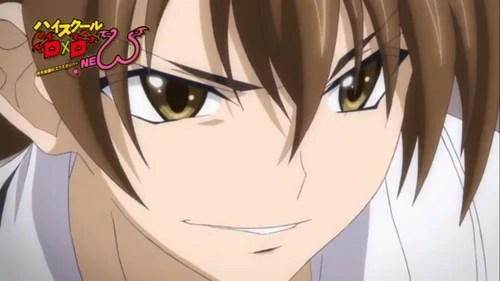 His first words were in response to the Naga whom had also worked alongside pride for as long as Orimitsu personally could remember; someone he respected for being able to get a job done when it was needed. He had a dangerously sly grin on his face, which showed he had something up his sleeve, but at the moment it wasn’t entirely obvious as to what it was exactly at the very moment. 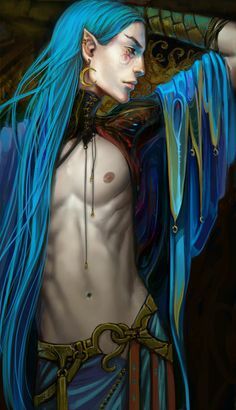 Astaroth closed his arms around the serpentine as soon as he was there to accept the hug. He always enjoyed Alaric’s hugs. They were much more hug like than everyone else’s. But somehow, Astaroth couldn’t quite enjoy it as much as he did normally. There was just something about the now that had him in deep thought at the same time he was trying to forget what he knew. An event of this size, or well, much greater size. It was only that it both had as big a meaning for Astaroth, if not more this time. He felt distress that his vision, that particular horrible vision, was coming true. He felt even worse because he didn’t know who was coming and somehow hadn’t seen what for. Although he had his sneaking suspicions. Chest pains usually had something to do with death. He’d felt the pain before on several occasions when people around him or important people were about to die, and the pain always dissipated as they died. The pain was worse the closer the people were to him and since he’d never felt it this bad, he suspected it was about him and his death. Which was the one thing he’d left out of his explanation to the three. Only telling them that they might be attacked for their land. “Yes, I do feel crumpled.” he said as soon as Alaric had let him go. To emphasis, he bent down to make his stomach crumple and appear as if he were a little fatter than he was. When both had rebounded Astaroth’s hopes, again, his expression turned foul. His hair began to elevate and float in the air. His form flickered. It was common for him when he felt as distressed as he felt now. Someone was coming for his life, most likely. Astaroth didn’t mess with other kingdoms simply because he wasn’t interested. Doing so would also be dangerous for him and every single person that allowed him to call himself their King. 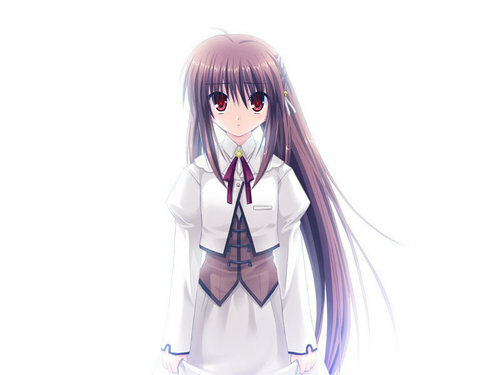 It was in situations like these that Astaroth often resembled a ghost. Humans often mistook him for one and were surprised to see a ghost as clearly as they saw him. At the sound of Orimitsu’s voice, Astaroth’s flickering stopped and he smoothed down his hair before he flashed his dragon his warmest smile. “Where would I be without you?” he asked and returned to his seat. This time he sat down properly, like he did whenever his castle was open for visitors. Head resting on a clenched fist with his elbow propped on the throne’s arm, his legs parted to use the chair’s width. The only difference now was that he was thinking. It would look as if he had dismissed the three, but experience would tell them to stay as Astaroth’s thinking sessions usually required the attention of others to answer questions he might or might not bring up. A bothersome prince to serve, he was. 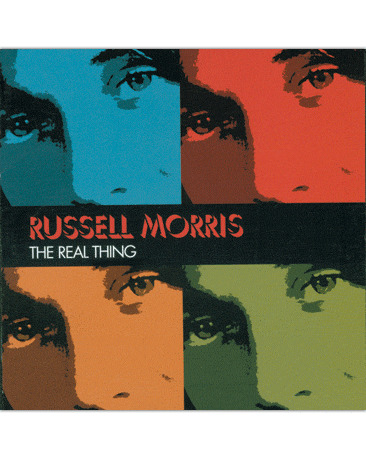 The Real Thing – Russell Morris.